Meet and talk business with the key decision makers in today’s changing market. 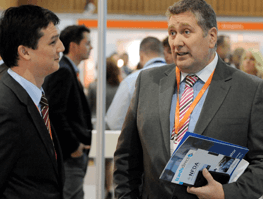 Automotive Management LIVE is a leading one day trade exhibition for dealers, manufacturers and independent visitors. A full programme of content provides invaluable insight into the latest automotive retailing trends and an opportunity for UK franchised dealers, manufacturers and independent visitors to experience the breadth of companies, products and services available to help run successful profitable and compliant businesses. 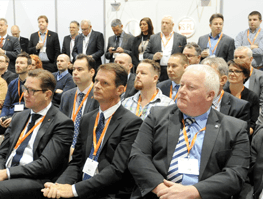 Why should you exhibit in 2019? Take your position as a leading supplier to the automotive industry. 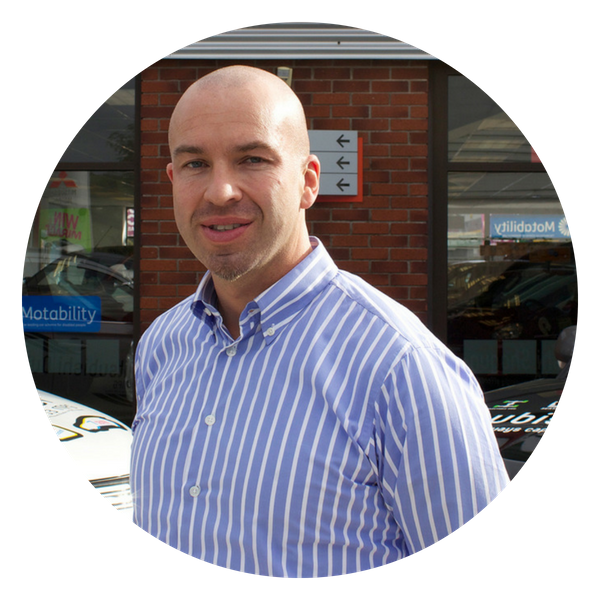 A presence at Automotive Management LIVE will allow your sales team to nurture existing and generate new business leads with senior decision makers at UK dealerships. 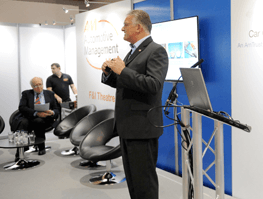 Increase your brand presence within the industry and stand out from competitors at Automotive Management LIVE. 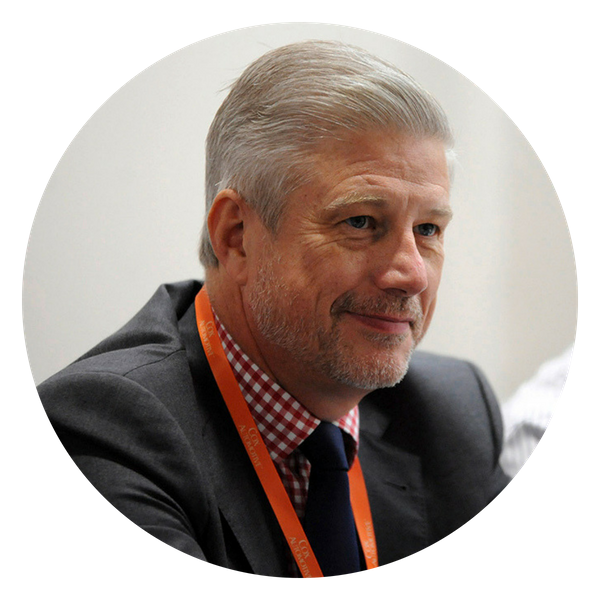 70% of visitors attend Automotive Management LIVE to meet existing and source new suppliers. 25% of visitors expected to do business with a new supplier/ partner and place an order. 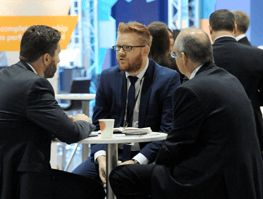 Make sure your company, products and services are considered with a presence at Automotive Management LIVE 2019. 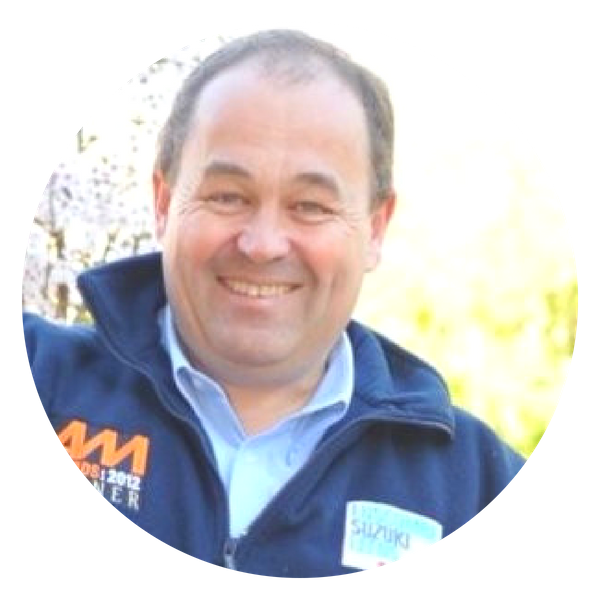 Free-to-attend seminars for dealer principals, marketing, finance, sales and aftersales management. For retailers and manufacturer to keep up to date with the latest industry issues. Independent one-to-one advice on how to make more profit with our expert partner. The show is a real opportunity to see some leading edge, thought provoking technologies. There’s the opportunity to keep up-to-date with legislation and industry best practice and it’s a great networking event. The show looked very impressive, and very professional, probably the best looking one I have attended in the UK, and for dealers looking for ideas and solutions there was a good turnout of suppliers. Great networking with some fantastic people and a ton of great information from the best practice sessions and the insight theatre. Plus, couldn't have been more impressed with the exhibitors who had put so much effort into making themselves available but with a very relaxed approach - and some really creative giveaways.